The festival brings together the best of local cuisines, matched with local wineries and breweries that reflect the best of summer – sun, outdoors, fine wine, delicious food, great music and fun with friends. Live music is provided by some of Wellington’s (and NZ’s) top musicians to keep the festival alive. 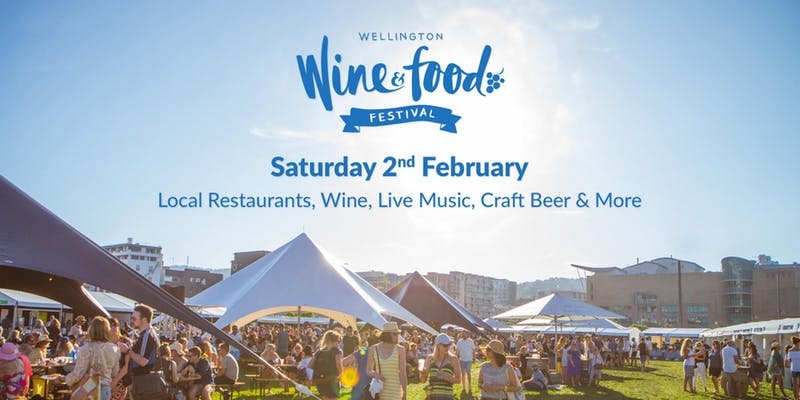 A selection of Wellington’s top restaurants will deliver exquisite dishes while the wine, cider and craft beer beverages will range from local to international brands. If you are not feeling like an alcoholic beverage or just want to try a fantastically unique creation, mocktails by the legendary Ray Letoa are also available. Tickets on sale from Tuesday 18th September.